Inspire Suffolk are hosting a FREE music event called NCS Waves organised by young people for young people on 28th April in Ipswich.  If you’re 15-17 years old come along to the Inspire Suffolk centre on Friday 28th April for live music, food, DJ and much more. The event leaders are all NCS graduates so the night will be a great opportunity to find out more about NCS this Summer or just relax and enjoy amazing music acts and sets with friends! Spread the word and don’t miss out on the biggest U18’s music event in Ipswich! NCS is a 4 week summer programme for 15-17 year olds including 2 residential trips, adrenaline-fuelled activities like raft building and kayaking, team challenges and a chance to manage a community project!  Inspire Suffolk has spaces available on their July programmes, find out more here or call Izzy our NCS Engagement Officer on 01473 353197 and find out about the FREE spaces available!